Is Adelaide lying on the cutting room floor of the film and television industry? Hell, no, says Tess O’Flaherty, one of our guests this week. And how could Colin look at anything other that South Australian film history on a show featuring Tess? In the Adelaide Visa Council, the boringness of landscape is a major theme this week. Chloe from Yelp gets us into Easter Egg mode by surveying the Adelaide landscape of chocolate! Long time show supporter, Ben Pike from Melbourne Street Cellars, takes us not to the dark side but to the ‘white’ side with a wine from the Adelaide Hills. South Australian Drink Of The Week: Pfitzner Piccadilly Valley Eric’s Vineyard 2009 Chardonnay, provided by Ben Pike from Melbourne Street Cellars. Tasting notes are here with Ben’s interview. Shout outs: Steve discovered Michael from Darwin was a family friend back in 1970s Adelaide! And a cheerio to Monique Bowley for her article in the City Messenger on how Adelaide has changed over last five years from somewhere where you wait to leave or die, to somewhere where you can eat a burger on the street. Pluckers Corner update from Colin. Stories without notice: Steve went to the Government House open day – almost recorded our Governor. Colin on the foot bridge. 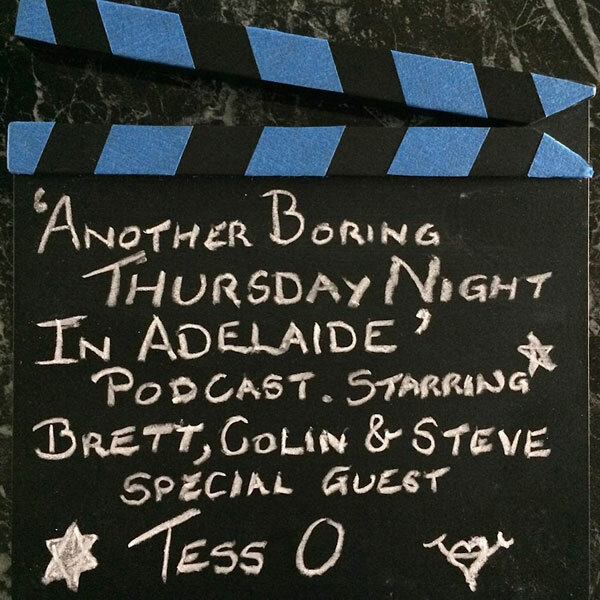 Tess O’Flaherty, local film maker – Tess is chatting with us about the state of the film industry in South Australia after Jessie Heath bemoaned the lack of opportunities in the Adelaide Visa Council last night for anything other than ‘making short films’. Tess mentions The King Is Dead by Rolf De Heer as one of the many movies she has worked on. See the trailer below. 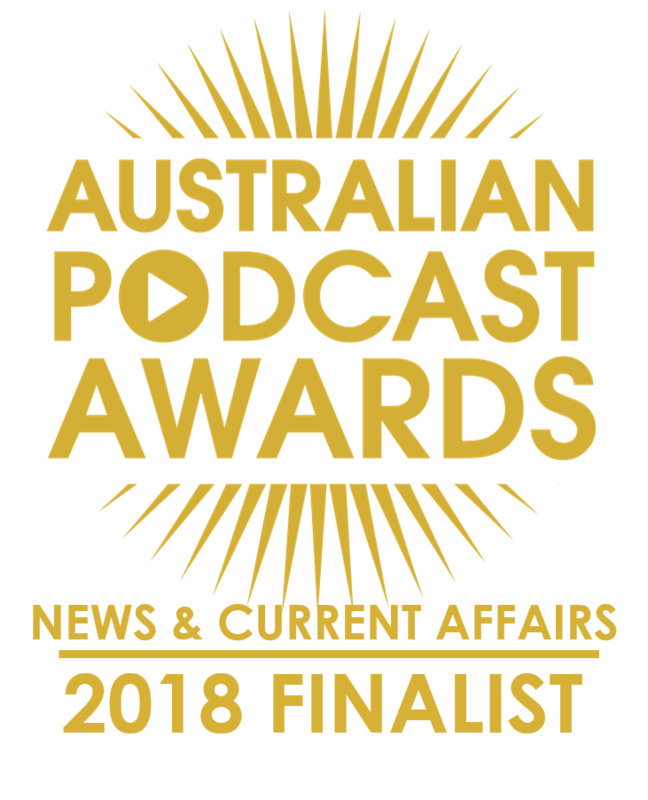 Chloe Reschke-Maguire from Yelp about where the best chocolate can be found in Adelaide and South Australia, to prepare you for Easter season. Here are her Adelaide chocolate selections on Yelp. 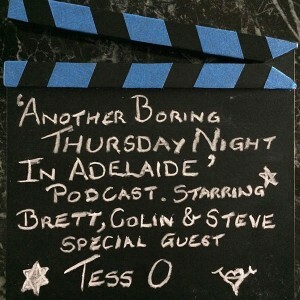 Adelaide’s Yesterdays: Inspired by Tess’ presence, Colin takes us back through film history in South Australia. Brett’s Musical Pilgrimage: Thom Lion with The Minimalist.